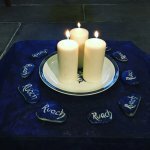 The quiet and peaceful spaces in our parish churches means that prayer and stillness is at the heart of our ministry. 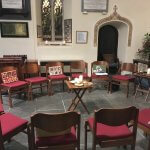 We have spaces for your own private prayer in both of our churches, we have groups to pray with others, and we run a series of Quiet Days through the year. People always do something when they come into our churches but what it is it? 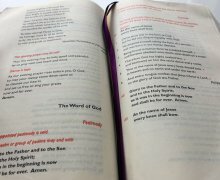 We believe that the moments, the candles, the requests left in our prayer books are all part of praying to, with, and from, God. The video below explains it better than we could! Our churches exist to provide prayerful space for you to come and bring yourself, your family, and your needs before God. 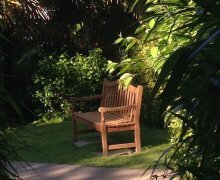 Both churches are quiet spaces into which you are always invited to come and rest a while. 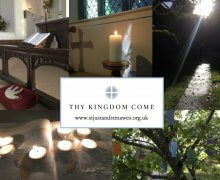 If you would like to join us through the week for our daily prayers you will always be welcome. 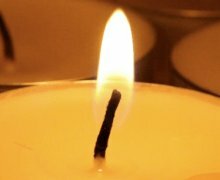 You can also find Daily Prayer online from the Church of England website to say at home (click here for the link). Saying prayers as part of your daily routine is a way of grounding and setting every day into the hands of God. It stills the mind, opens the eyes, and turns our hearts in the right direction.